Sorry Willie I didn't mean to ignore your suggestions, and I do quite like Delphine, but I think I've decided on Stella Morell now. The more I think about it these two bitchy, beautiful, British brunettes should be related. Btw you're looking very hot atm, love the beard. Yeah, I'm growing a beard cuz I'm in luv with my hot Turkish hairdresser. Can't wait to feel his fingers all over my face. 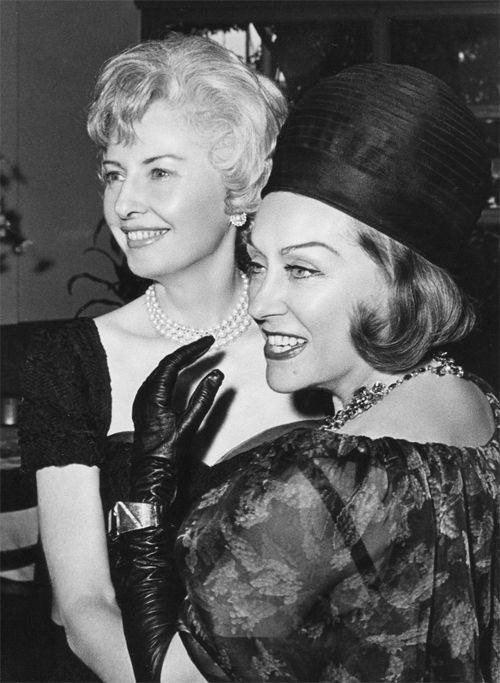 I have an article about the Dyasty producers making Liz Taylor an offer about appearing in 4 episodes (i think it was for season 8 or 9) and the caracters name was LADY SYBILL RICHMOND...would have been a perfect name for her?? A Sable and a Sybill? In 1984, Elizabeth Taylor issued a public statement: I am not joining the cast of DYNASTY and I want the rumor stopped. I think I'd rather see early 80's Liz in early 80's Dynasty than late 80's Liz in late 80's Dynasty. The fun part about doing these trailers is getting to imagine late 60's Liz in late 60's Dynasty, as she was really on fire then and so beautiful. These trailers are all amazing, can’t wait for the next one! I agree that she looked great in the late 1960s. 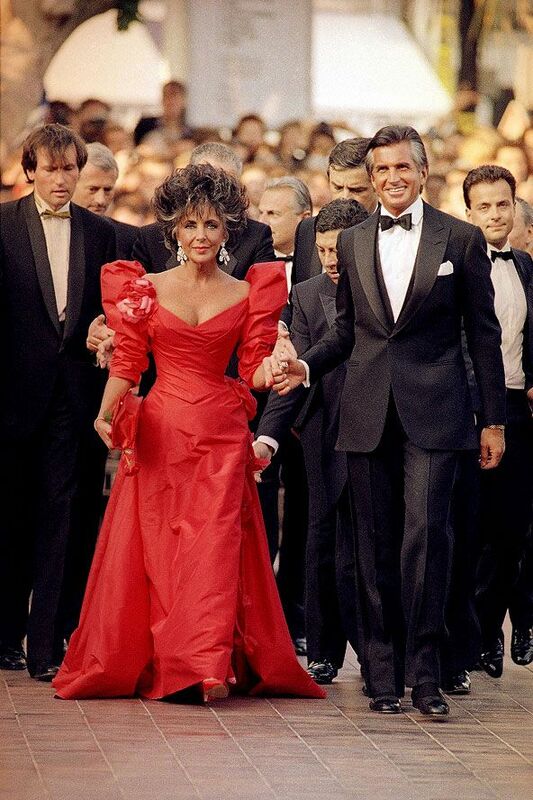 Also I actually find Elizabeth Taylor more beautiful around 1985-1987 than in the early 1980s. I mean in the early 1980s she still had problems with her weight and also addictions. Then she kicked the drinking problem, got healthy and looked great. Of course she had a relapse around the late 1980s when she met her final husband. Anyway looking forward to watch the new trailer. You are doing a great job with them and they are so creative and fun! They make me wish for the prequel Dynasty show even more. Yet no young actors today could quite compare to the star quality of the likes of Elizabeth Taylor, Joan Collins , John Forsythe etc. I must admit I've been a bit naughty posting ads for trailer 4 saying that it's coming soon (actually I just like making them ). That might be a bit misleading as actually there's still quite a bit to do on it. I'm working on it though. It's getting there. Coming soon(ish)!